How do you make company meetings more stimulating? How do you engage participants in organizational goals? How are relationships strengthened? How do you discuss change in interesting and compelling ways? How do you build cooperation in an atmosphere of trust? Teams are plunged into a metaphorical organizational environment. The game is adapted to your specific goals and mirrors the real-world challenges faced by participants and the skills they need to apply to reach an effective conclusion. 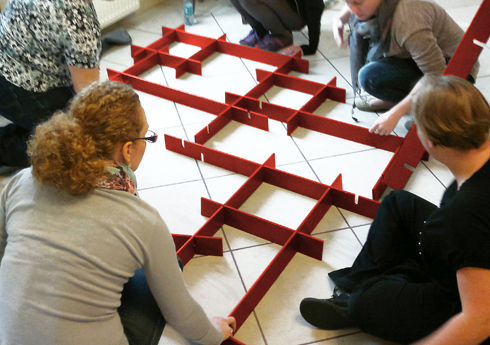 Our games are ideal for both large and small team meetings. 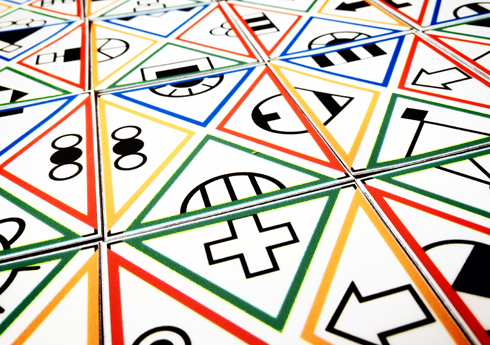 Games and simulations serve as metaphors of real-life work situations. Participants must face challenges related to communication and cooperation, making difficult decisions and finding new and innovative solutions to problems. It all takes places within an atmosphere of good fun, healthy competition and desire to win. We debrief on participants’ experiences from the game and apply what they have learned to their real-life professional contexts. Integration and motivation meetings are routinely conducted during informal and off-site company meetings. They work well as part of a project launch or as an engaging addition to a conference. They help build team cohesion and improve understanding, motivation and engagement in the achievement of company goals. Replace boring PowerPoint presentations and bring your subject and content to life with interactive meetings using games and simulations. Set challenges for team members to tackle whilst you as team leader are free to use new and innovative presentation methods with the help of actors, journalists and brand coaches. We design the meeting scenario, the setting and put all the elements in place to fully immerse participants in the experience. This game can also be used as part of a project launch event, company restructuring or any other training and development scenario.